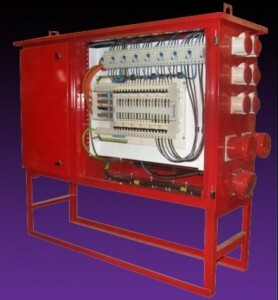 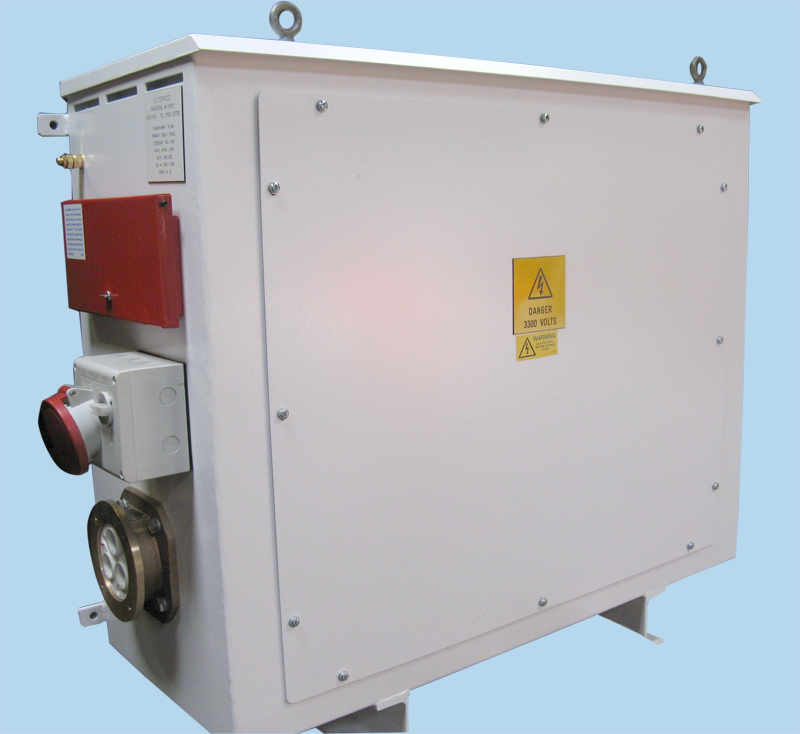 We can offer Mains Site Distribution Units (MDU’s) usually 100 Amp to 3200 Amp. All fully weather proof and usually in Mild Steel with Moulded case circuit breakers, complete with variable earth leakage and socket combinations as required, also Site transformers usually 415/110 Volts. High voltage 11kV-3.3 step down transformers oil or air cooled, which can be mounted within containers or on sleds, to supply tunnel boring machine power. 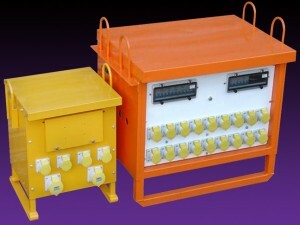 Lighting transformers 3.3kV to 415/110 V, again with socket combinations usually air cooled with incoming connections Victor half couplers and adaptors. 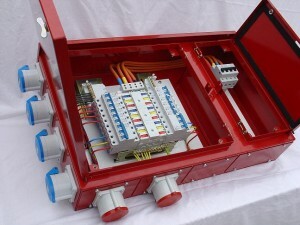 We can supply new, re-furbished or hire. 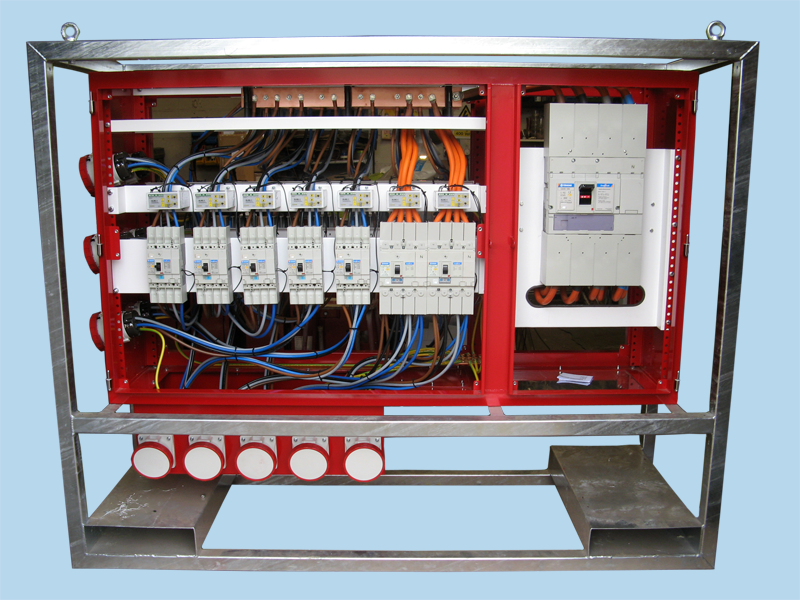 One of the real strengths of our company is being able to deliver customer specified units at short notice. If you require a specific unit and you need it now, contact us – we could have the quick solution to your problem.